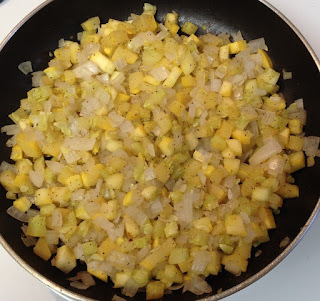 I found this recipe for squash that I simply love! 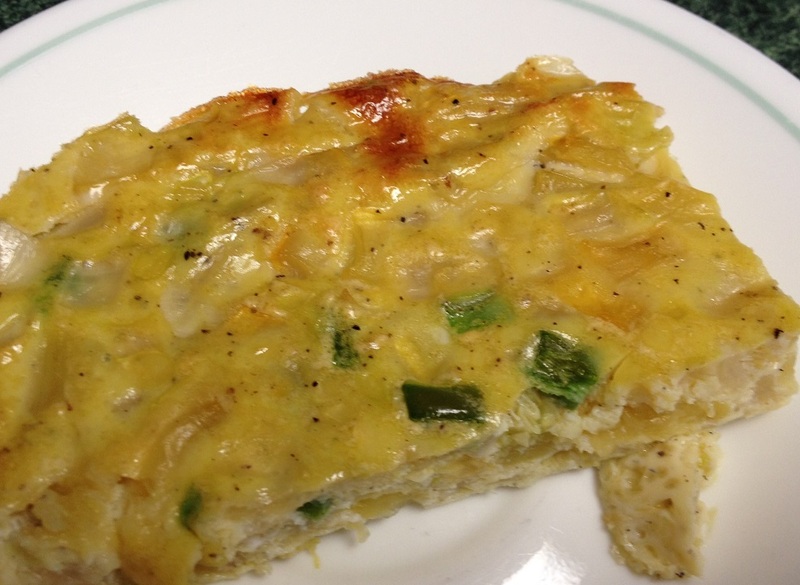 It was for fried squash but I didn't want to fry it so I worked the recipe so its baked Frittata. Enjoy!! Cook squash and onion in a pan until tender, let cool. Beat 6 eggs in a bowl, add jalapeno, salt, pepper and cooled squash mixture. Pour into a 9 x 9 oil sprayed pan.